Children’s Chance is a terrific organization in Columbia, SC. There goal is to provide assistance to cancer patients and thier families. 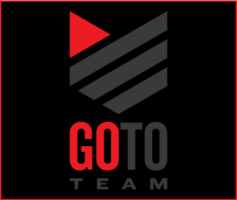 They hired Go To Team to produce thier promotional video. The interviews and b-roll were shot in Columbia. Go To Team then produced and edited the project in our non-linear edit suite in Charleston.